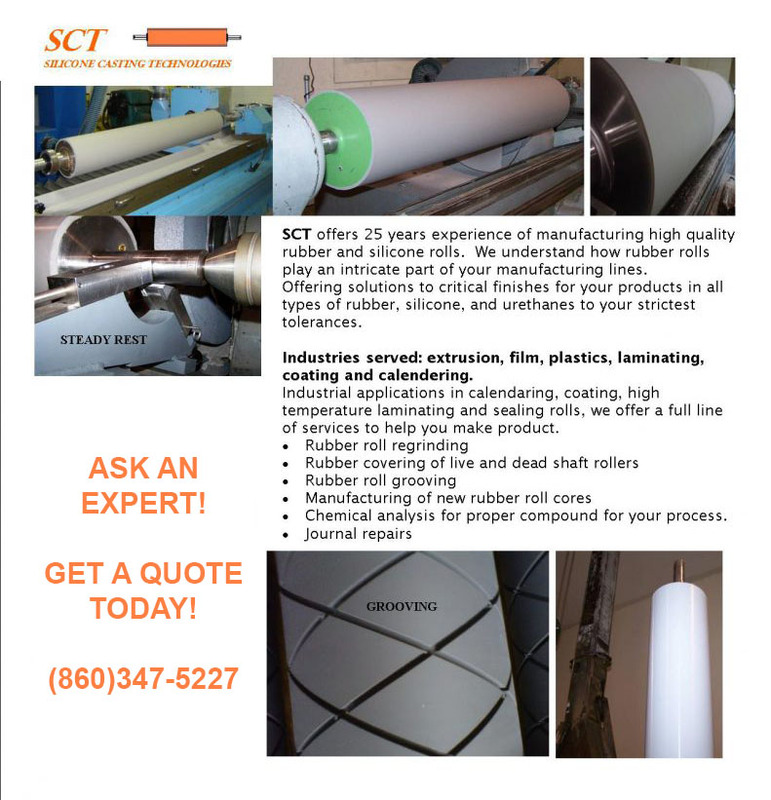 Cast Silicone and Urethane, SCT offers 25 years of roll manufacturing and covering experience with manufacturing high quality large rubber, cast silicone and Urethane rolls. 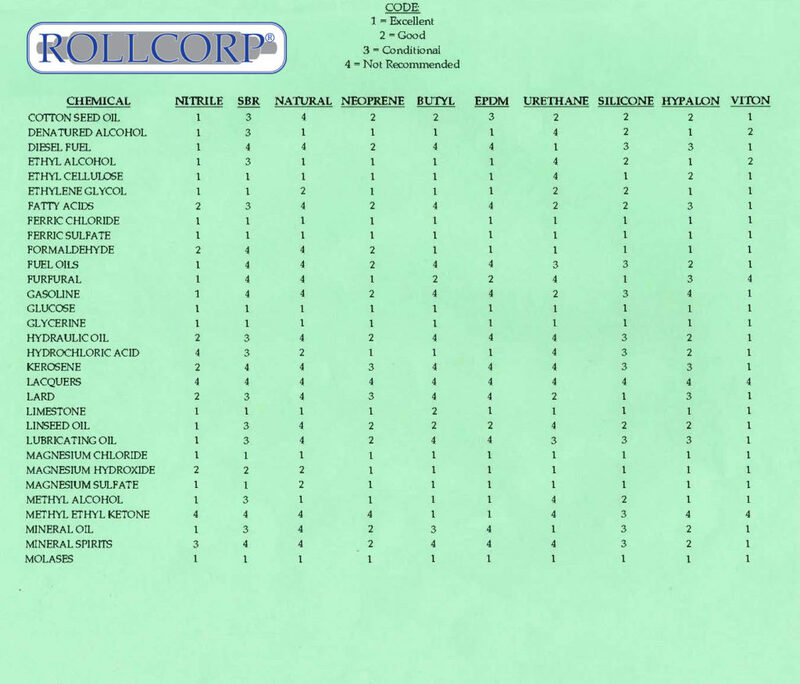 We understand how rubber rolls play an intricate part of your manufacturing lines. Offering solutions to critical finishes for your products in all types of rubber, silicone, and urethanes to your strictest tolerances. Recovering and replacement rolls and parts are processed separately in our small roll division which offers smaller molds, castings, custom recovering and grinding. Send us a part in and we can duplicate it. 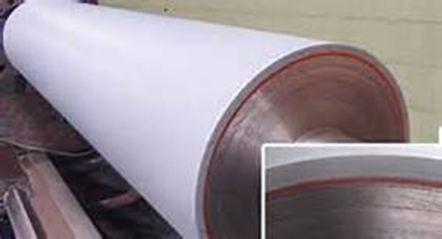 Contact us today will fabricate steel core complete covering. 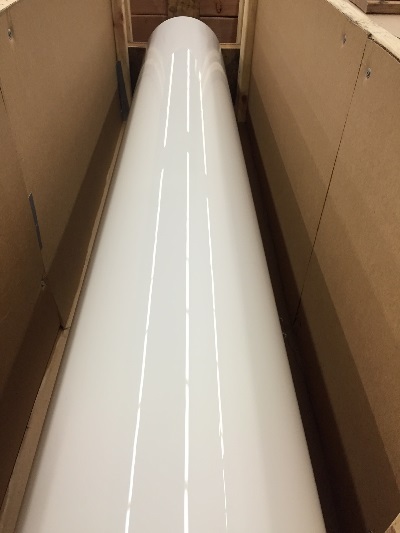 Optical films – Film and Sheet Extrusion Rolls – Pure Cast Silicone with a Mirror Glossy Roll (2 Ra no grind lines) designed for thin films and sheet. 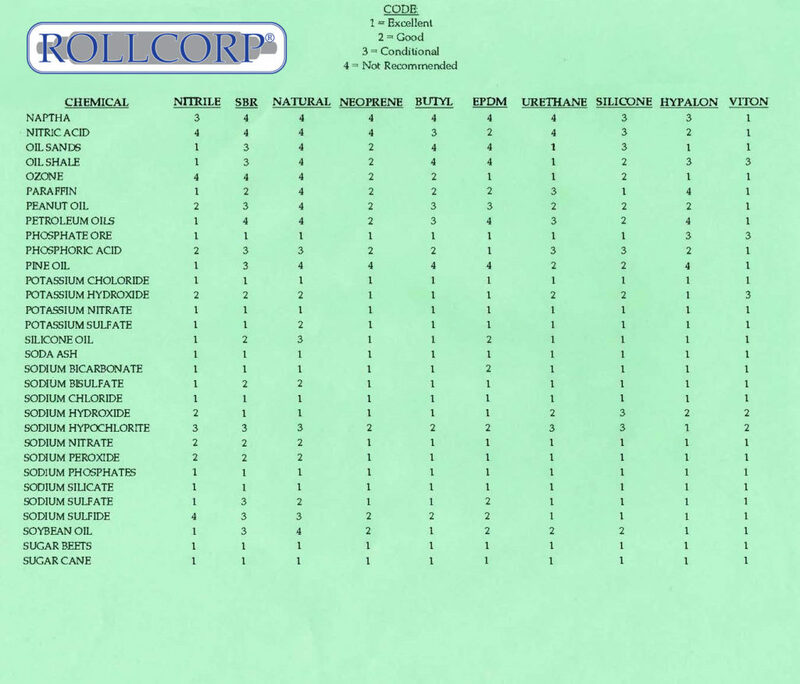 Comprehensive analysis to match your needs and finish. 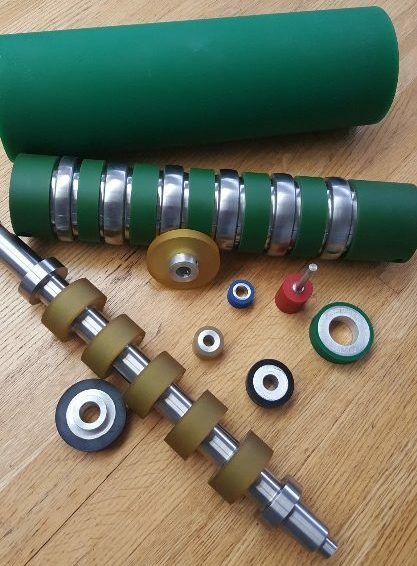 SCT offers many compounds for industrial rubber rollers. We understand how to utilize a compound for your specific process. 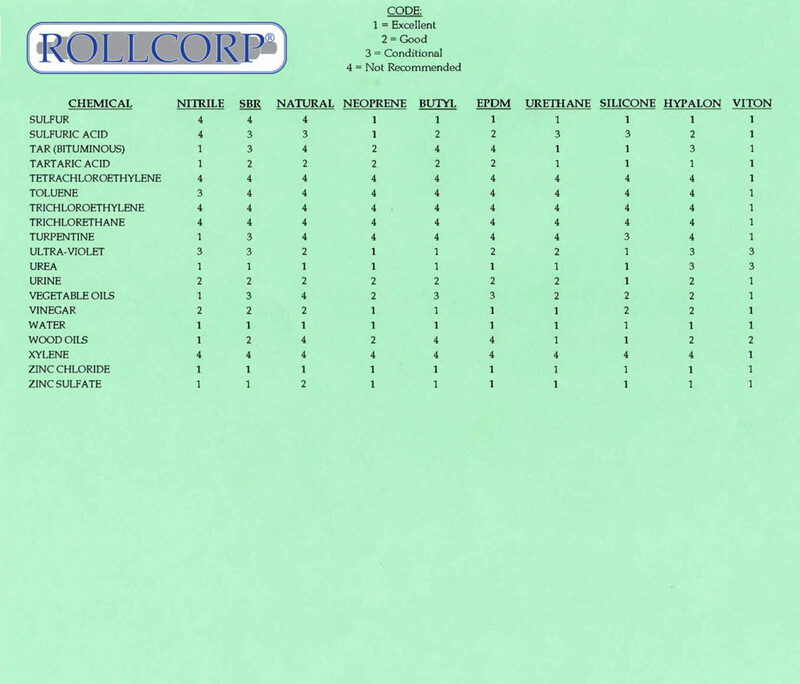 Allow us to help you dial in your rubber rolls for process and longevity. 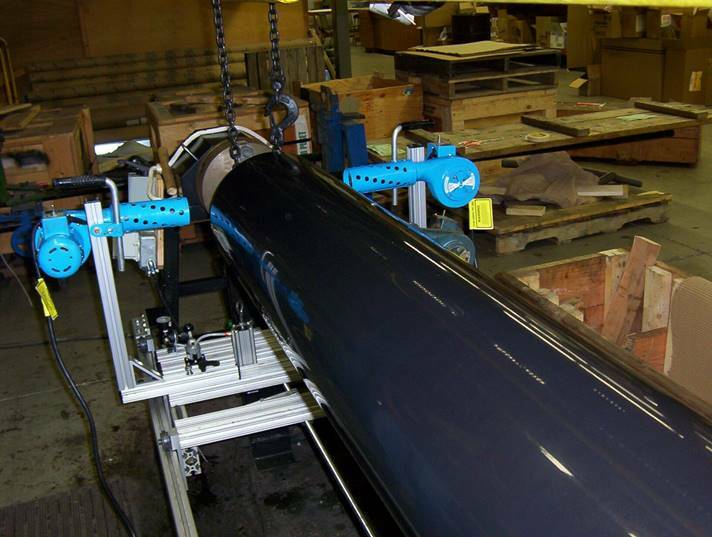 Mandrels & sleeve systems – Sleeves are more cost effective when you need frequent roll changes. Our systems allow quick and easy change out for job setups and runs. Sleeves are more cost effective when you need frequent roll changes. Our systems allow quick and easy change out for job setups and runs. 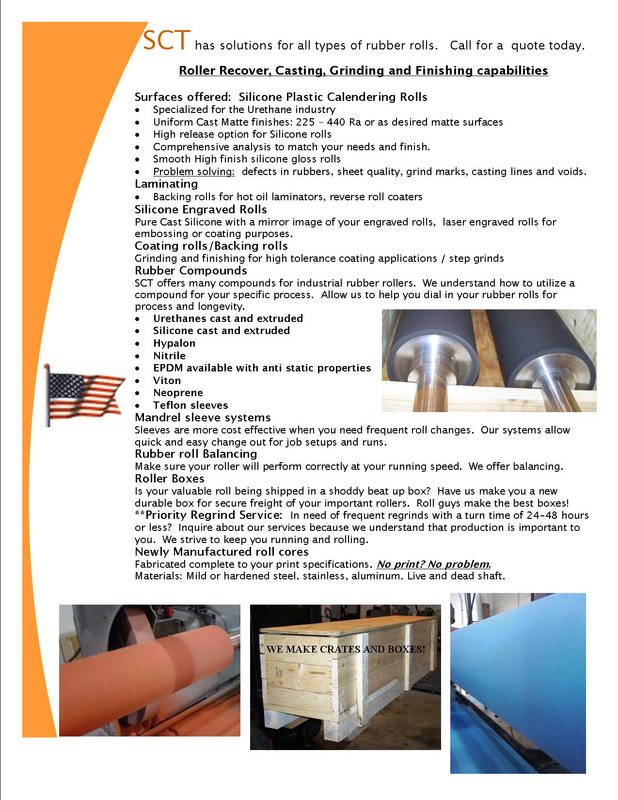 Foam Urethane – design for press rollers and the winder section to remove air and wrinkles. 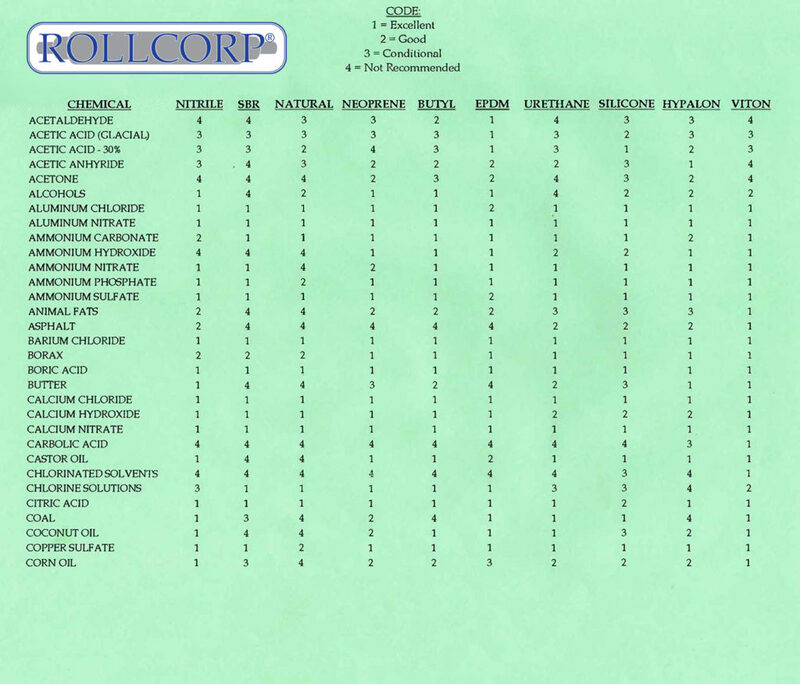 • Chemical analysis for proper compound for your process.